Our bully sticks are perfect all natural alternative to raw hide which are hard to digest. 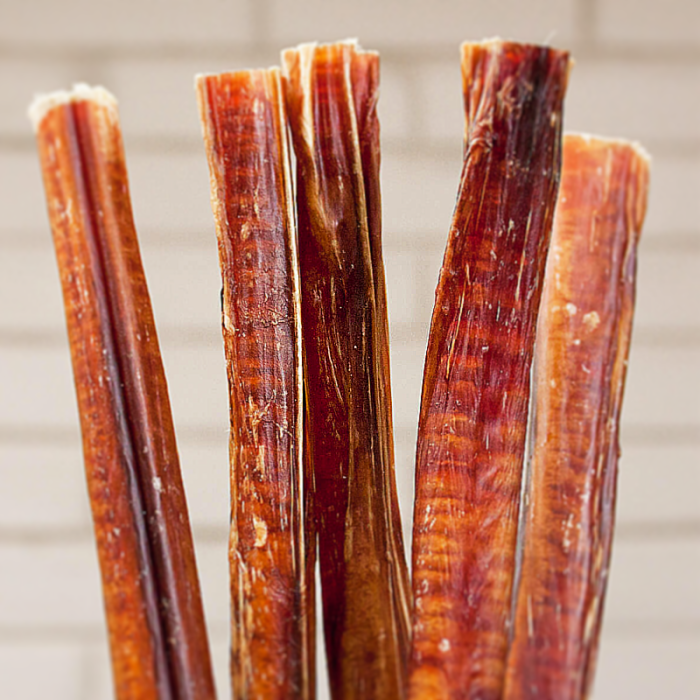 Our bully sticks are great for all breads and sizes its a durable, natural dog treat! They are made from free-range cattle and are a great choice for an all-natural dog chew. Any Bully Stick will promote healthy teeth and gums because of the chewing action and saliva generation required to eat the stick. These treats are high in protein and low in fat for a satisfying daily dental chew! Storing: Store all of our natural treats in the freezer or refrigerator since they do not contain any preservatives. No need to thaw, your dog will love them frozen! 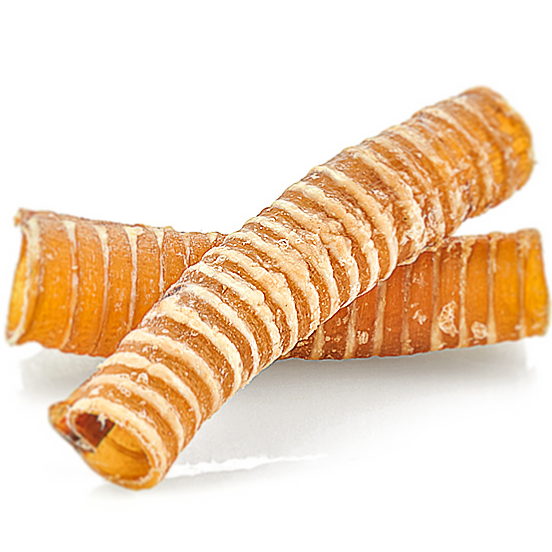 Odor-free bully sticks are cooked longer to reduce their moisture content and smell. When in contact with moisture, including dog’s saliva, some natural bully stick smell may return.